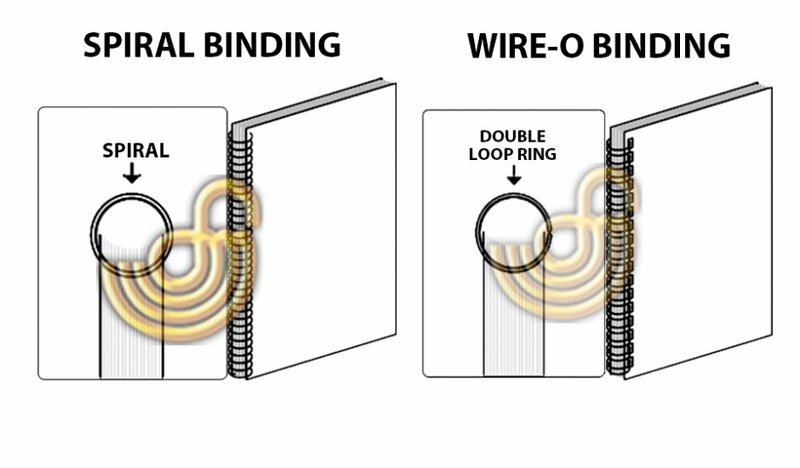 Binding & Repairing Service : Binding is a operation that aligning pages and sorting sections of your printed documents (for e.g. books , magazines , catalogues etc.) 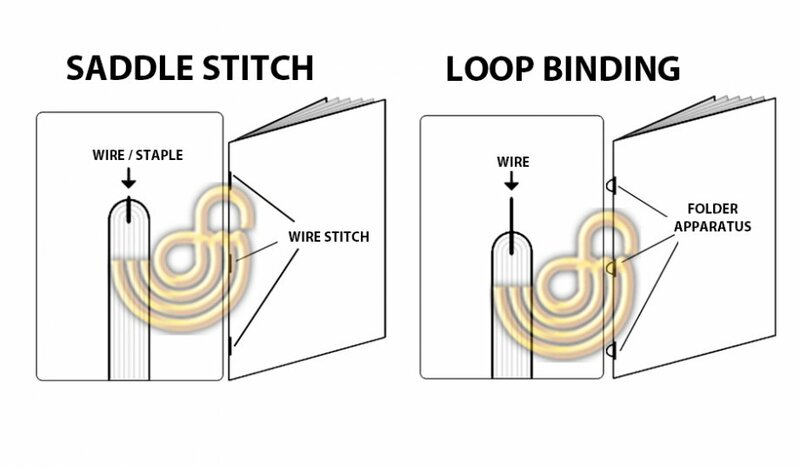 are combined with cardboards , special bind coverings and applying different binding techniques for longevity , sturdy of your documents. 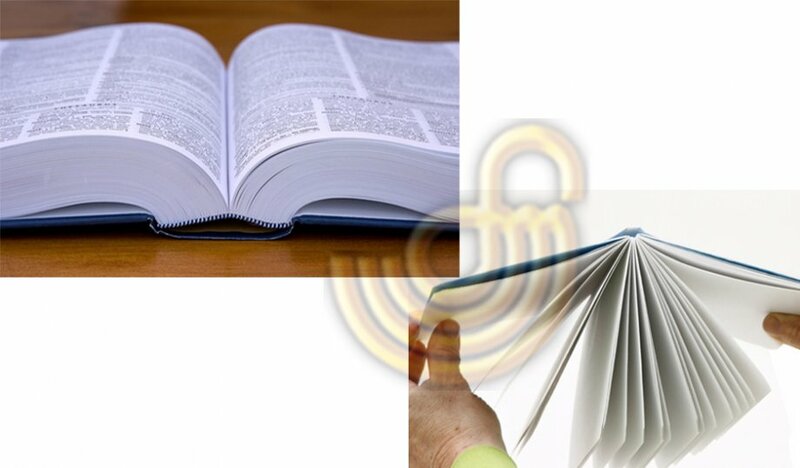 We offer completely high quality binding service for longevity and durable of your printed documents. 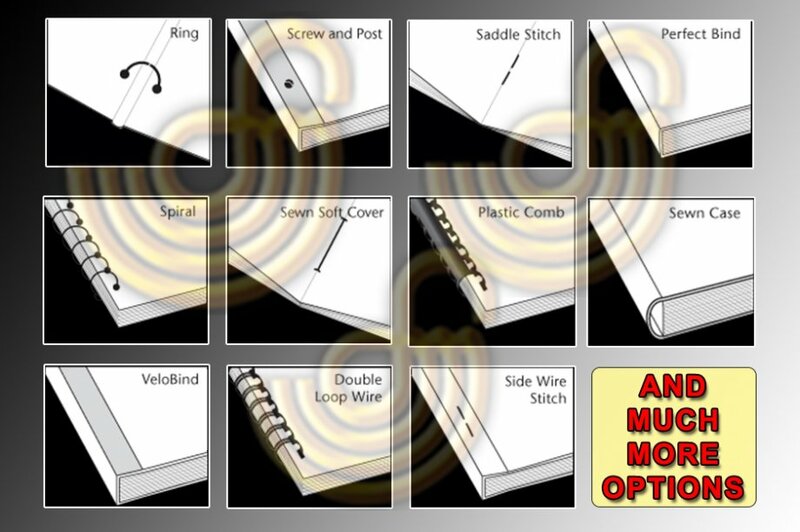 Options : Perfect Bound | Saddle Stitch | Sewn Soft Cover | Screw and Post | Sewn Case | Dust Jacket | Spiral | Velo Bind | Double Loop Wire - Wire o Bound | Plastic Comb | Side Wire Stitch | Case Bound (side sewn-section sewn) | Leather Case Bound | Foil Blocking & Debossing | Exposed Binding | Singer Sewn and many more choices are available as well.. 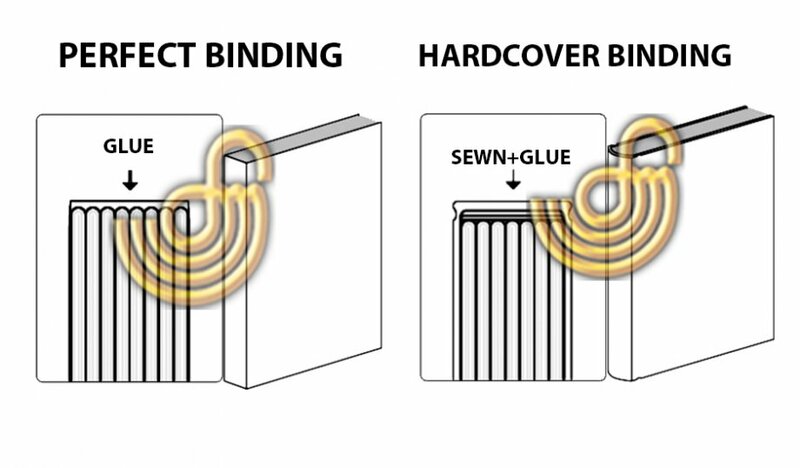 Contact us now for all your binding needs..